Hewlett Packard | Any IT here? Help Me! 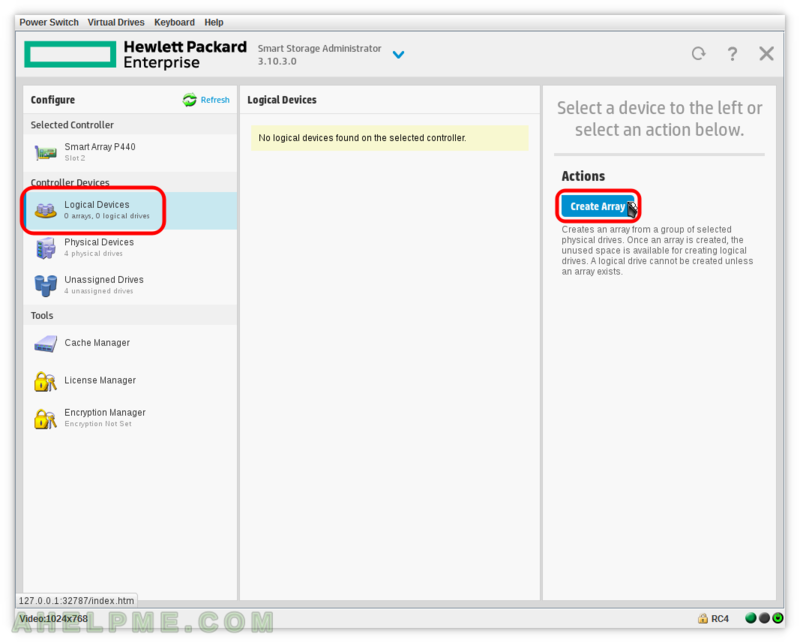 SCREENSHOT 1) The login page of the HPE iLO ProLiant – the HP’s KVM of your server. 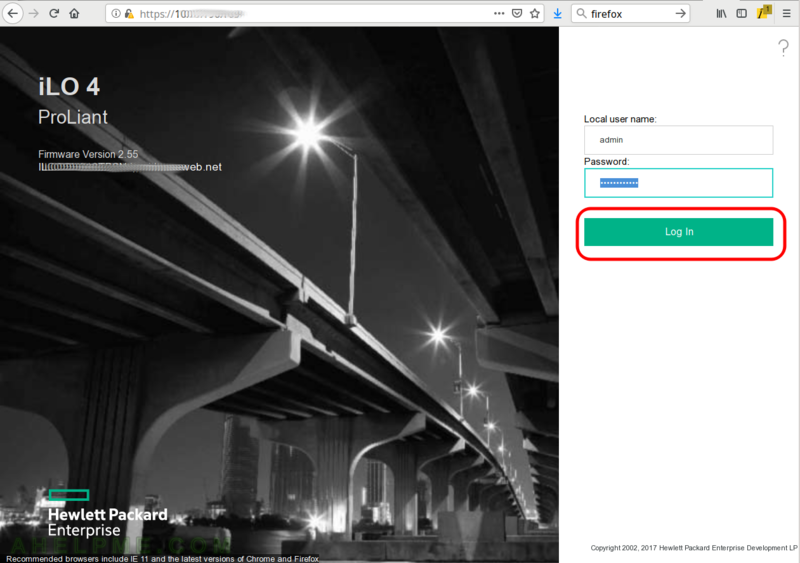 Write your login credentials and click on “Log In”.